I’m saving for a deposit: where should I put my money? If you're currently saving for a deposit, you might be wondering where's best to keep your money. We get an expert view on the options on offer. Without a doubt, the biggest barrier to homeownership is the hefty deposits required when getting a mortgage. Even with the number of 95% LTV mortgages on offer rising, with house prices still extortionately high in some areas, saving 5% can be almost impossible. Indeed, according to figures from Halifax, the average deposit in the UK is now £33,127 – up from £19,364 10 years ago. Where you put your money while trying to get on the ladder can make a difference. There are a whole host of savings products on offer – so much so it can be difficult to know which to choose. We caught up with Hayley North, chartered financial planner at Rose & North to find out the pros and cons of each. 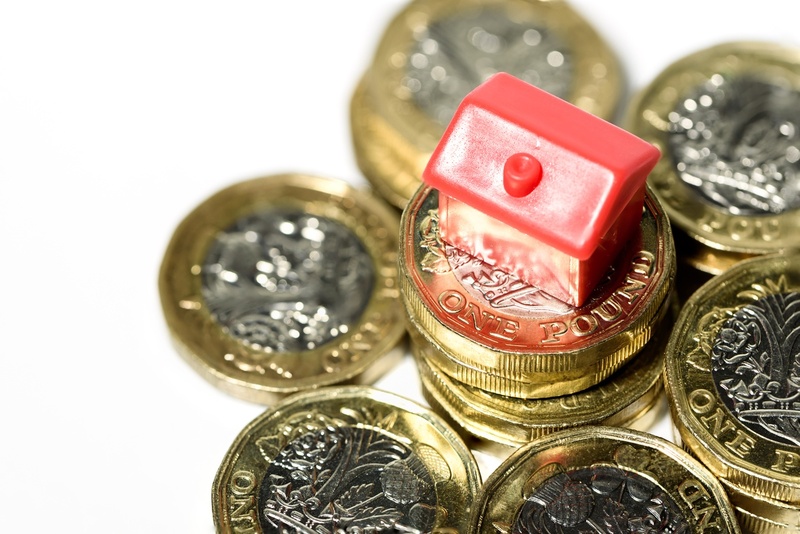 A Lifetime ISA (LISA) is designed to reward longer-term saving and can also be used for a first time property purchase as long as the purchase price is £450,000 or less in London and £250,000 or less outside London. “In many ways the new Lifetime ISA, only available to those who were under 40 on 6 April 2017, is very similar to the Help to Buy ISA which was launched in 2015 (see below) and aims to get first time buyers on the property ladder,” says Hayley. Each year, if you invest £4,000 you will receive another £1,000 from the government. You can also access the funds for a deposit 90 days before the sale completion. You can withdraw money from your LISA if you’re buying your first home, aged 60 or over, or terminally ill with less than 12 months to live. You’ll pay a 25% charge if you withdraw cash or assets for ANY other reason. For example, if you saved £100 and the government boosted this to £125, you’d actually only be able to take out £93.75 once the penalty is factored in – and that means you’d end up with less money than you saved originally. “This is suitable if you are buying your first and only home, you plan to live in it and it is valued at £250,000 or less outside London or £450,000 in London; if you are buying with someone, you can both hold Help to Buy ISAs if you wish,” says Hayley. You can open a Help to Buy ISA from age 16. Your first payment can be up to £1,200 and then you can pay up to £200 each month. When you buy your property, your solicitor or conveyancer will apply for a 25% bonus. This is paid to the solicitor when the sale completes to be used as part of the purchase. A fixed rate cash ISA is a cash savings account offering a fixed rate of interest or return. It usually has a time restriction so you will have to keep the money in the account for a set period of time or pay a penalty for early withdrawal. Tie in periods can range from six months to five years. The average fixed ISA rate is 1.52% (Moneyfacts.co.uk). An easy access cash ISA is similar to a fixed rate cash ISA but with added flexibility. This is a savings account with no bonuses or special benefits, the interest rate you will receive will vary and is likely to be low. With a stocks and shares or investment ISA you’ll get to choose how your money is invested. Like a Cash ISA, there is a limit of £20,000 per tax year on contributions. Of course, as part of a balanced portfolio of savings (some cash, some investments) a stocks and shares or investment ISA can be helpful.